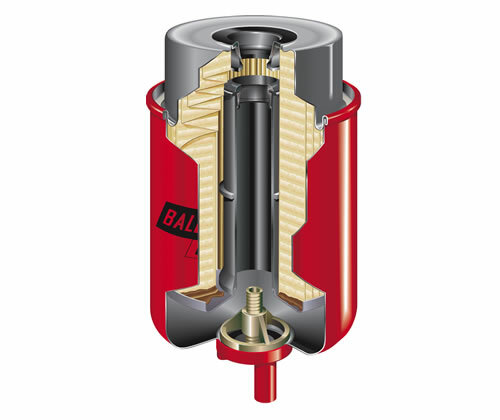 A fuel filter is a filter in the fuel line that screens out dirt and rust particles from the fuel. 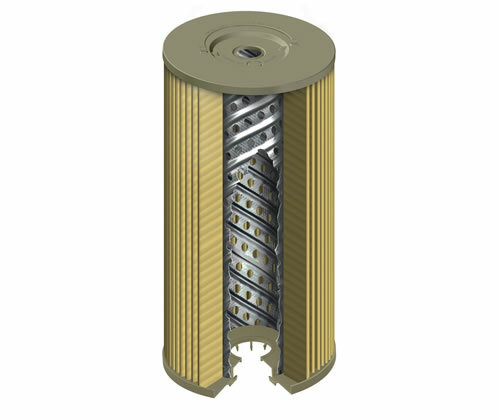 Fuel filters serve a vital function in today’s modern, tight-tolerance engine fuel systems. 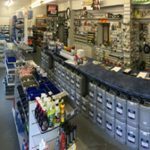 Unfiltered fuel may contain several kinds of contamination, for example paint chips and dirt that has been knocked into the tank while filling, or rust caused by moisture in a steel tank. If these substances are not removed before the fuel enters the system, they will cause rapid wear and failure of the fuel pump and injectors, due to the abrasive action of the particles on the high-precision components used in modern injection systems. Fuel filters also improve performance, as the fewer contaminants present in the fuel, the more efficiently it can be burnt. 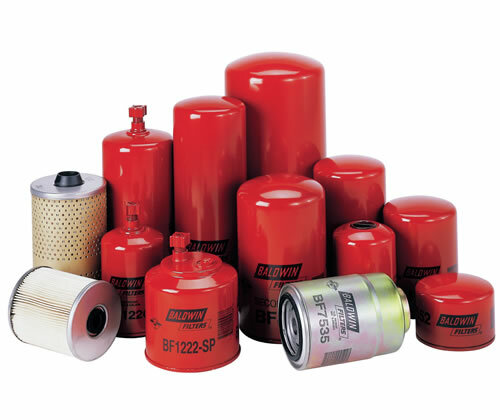 Fuel filters need to be maintained at regular intervals. If a filter is not replaced regularly it may become clogged with contaminants and cause a restriction in the fuel flow, causing an appreciable drop in engine performance as the engine struggles to draw enough fuel to continue running normally.